Founder & CEO of Clark College Consulting/Clark College Funding Inc.
As the son of a teacher and a middle-school principal that struggled to pay for their two boys to attend college, as well as having a family with two children of his own, Ryan decided to investigate why attending college had become so expensive. 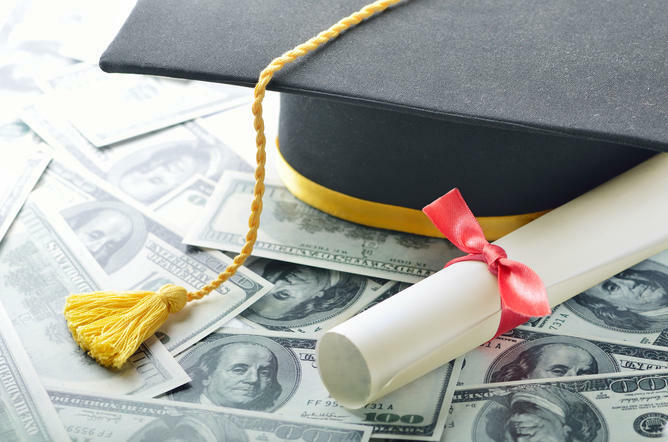 He found out that the old strategies about getting into college and receiving financial assistance for college that he was taught in high school, and that are still perpetuated today, have changed dramatically. Universities have become much more sophisticated, and the admission process has become more competitive and complicated. Ryan also realized that there are options available to help families with selecting colleges, but those same options did very little to educate these same parents on how to help lower the cost or improve how these families pay for college. Ryan became extremely dissatisfied with the current state of college planning and decided to fill this education and coaching gap by founding Clark College Funding Inc. in 2004. As founder and CEO of Clark College Funding Inc., Ryan has extensive experience in working with over a thousand families throughout the United States in helping them through the entire college planning process. He holds designations from the National Institute of Certified College Planners. He is a member of the National Association of College Advisers (NACA), National College Advocacy Group (NCAG), Higher Education Consultants Association (HECA), Southern Association for College Admission Counseling (SACAC), and the North Carolina School Counselor Association (NCSCA). In recognition of his outstanding work, Ryan’s book, College Aid for Middle-Class America: How to Pay Wholesale vs. Retail, has been endorsed by nationally known CPA and the President and Founder of the National Association of College Planners, Rick Darvis. 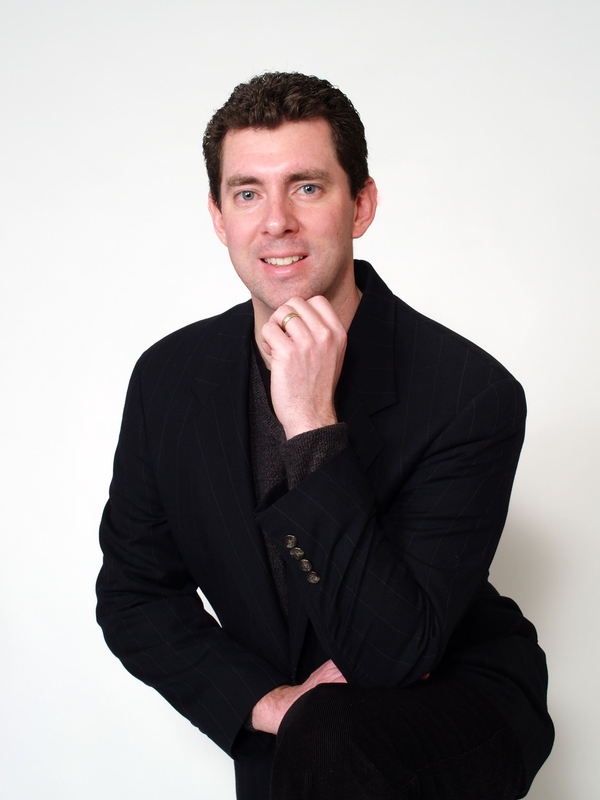 Ryan is a recognized college aid expert, consultant, speaker, author, and coach. He is frequently interviewed on the radio, published in newspapers, magazines, and online, including CBS Money Watch, The Business Insider, and MarketEDU.com. Ryan created a step-by-step college planning system, which produces exceptional and predictable results of paying wholesale college pricing for any student, from any economic background. As an expert in helping families throughout the U.S. reduce the “financial elephant” of paying for college, he has assisted close to a thousand families save an average of $40,000 to $60,000 of college cost per child. Ryan’s expertise also has become renowned in Charlotte, Asheville, Greensboro, Winston-Salem, Wilmington, Fort Mill, Lake Norman, Huntersville and other locations throughout the Carolinas. Ryan is often invited to speak at high schools, PTSA groups, libraries, and professional groups in which he shares his unique, cutting-edge tax, financial, and academic strategies to provide families with affordable solutions for the high cost of education without sacrificing their current lifestyle. Ryan holds an MBA from Queens University in Charlotte and is an alumnus of the United States Merchant Marine Academy where he earned an ABET accredited Bachelors Degree in Marine Systems Engineering. He is also a retired Lieutenant in the U.S. Naval Reserve and has a U.S. Coast Guard License as a Third Asst. Engineer (unlimited tonnage). As founder and CEO of Clark College Funding and Tuition Publishing, he has enabled thousands of families to obtain a quality college degree for less than they dreamed possible and he will show you too!